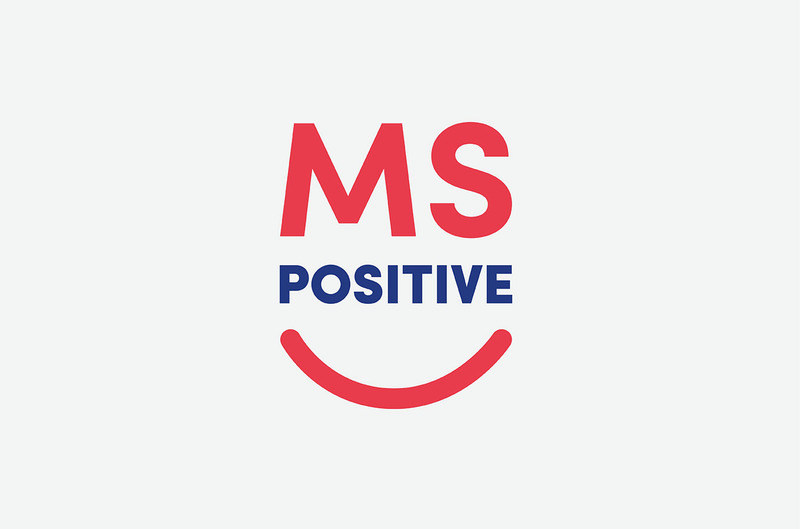 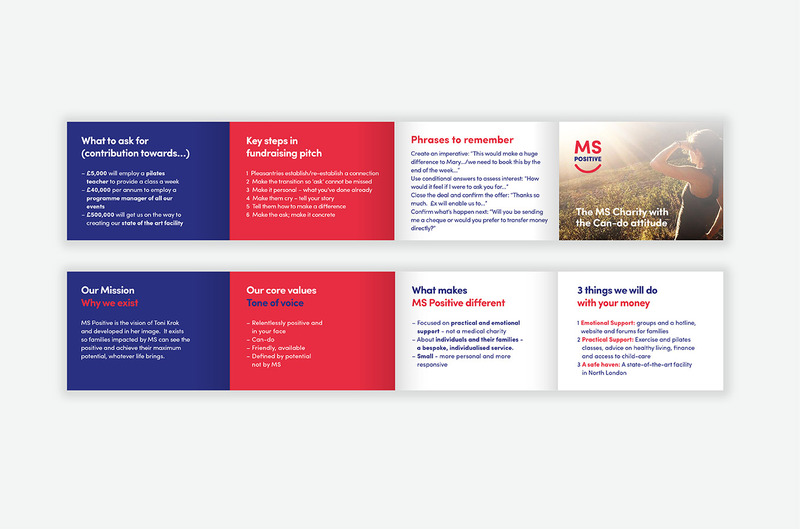 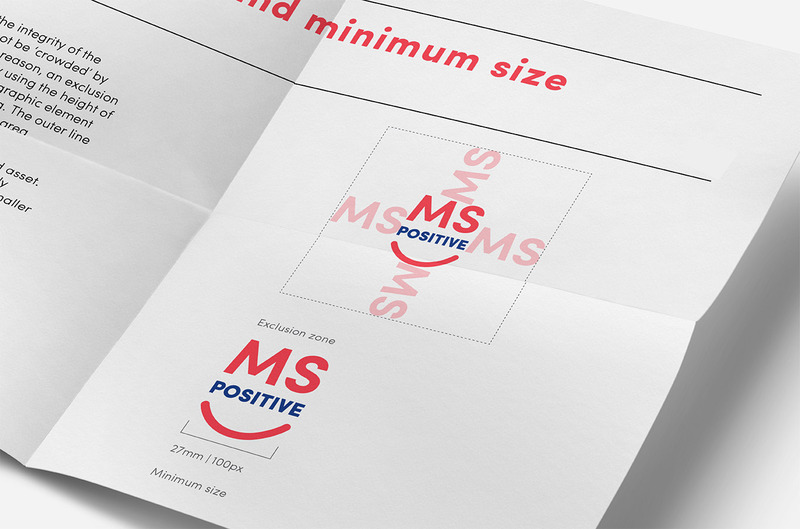 MS Positive, the MS charity with a positive attitude. 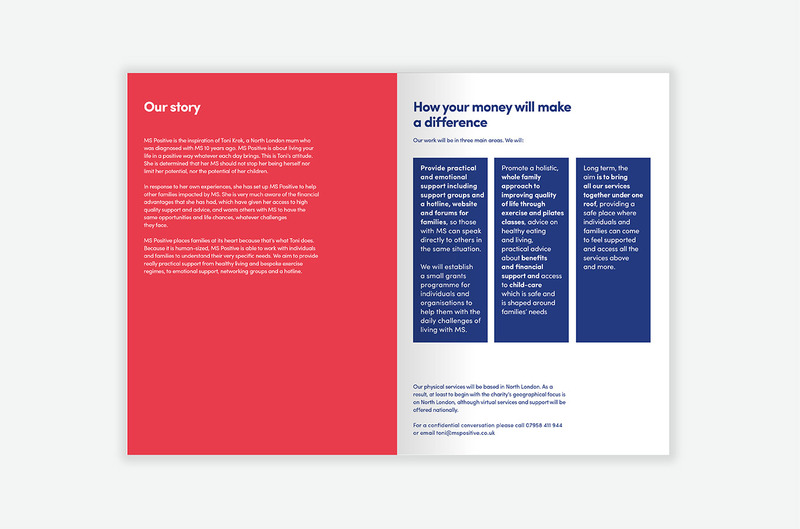 Graphical worked closely with the founders to create their new brand strategy, fundraising strategy as well as a set of values, key messages, and finally the brand’s new look and feel. 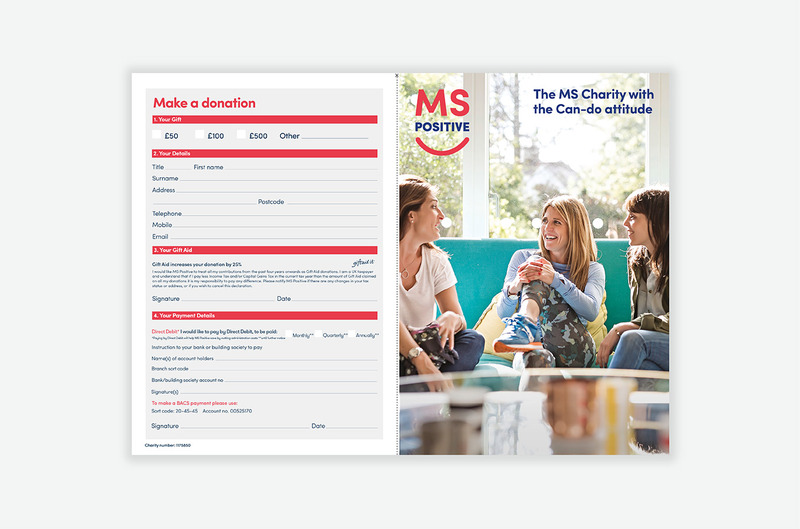 All Helping to position MS Positive in a crowded fundraising market.